Shopping the easyfundraising way with FADS, could not be easier. Follow the instructions below, and create an account today to start supporting a cause or charity of your choice. 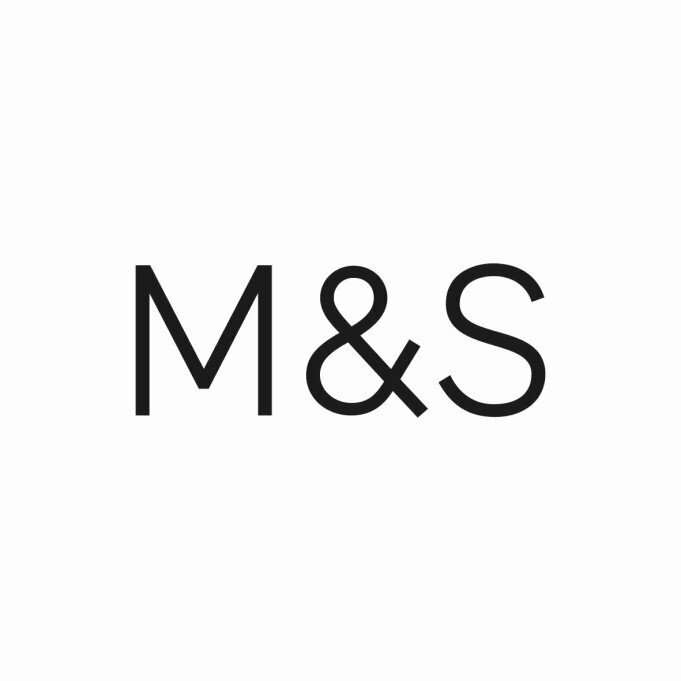 A leading online store specialising in affordable contemporary furniture for your home. 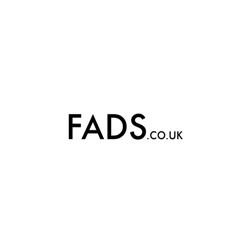 Selling l many brands & holding most items in stock allowing for next day delivery, FADS offer free delivery on everything & only take payment upon dispatch giving you peace of mind.